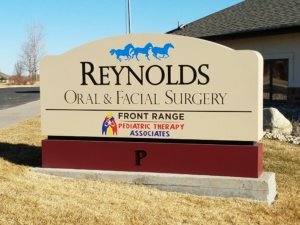 We provide personalized pediatric physical therapy care to children of all ages in Northern Colorado. We offer a variety of treatment options to ensure your child reaches their highest potential for motor skill development. 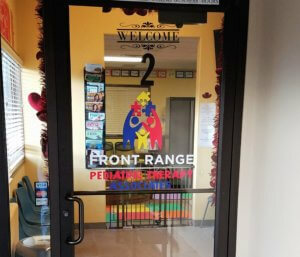 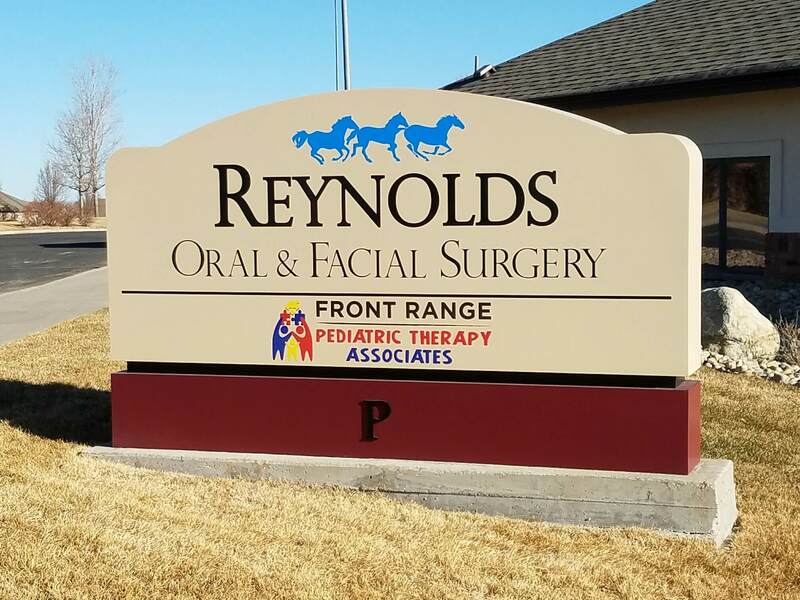 We treat the diagnoses of Autism, Cerebral Palsy, Developmental Coordination Disorder, Down Syndrome, Gross Motor Developmental Delay, Hydrocephalus, Hypotonia/Hypertonia, Spina Bifida, Spinal Cord Injuries, Toe Walking, Torticollis, and Traumatic Brain Injuries. 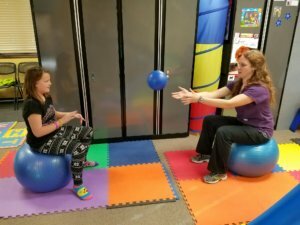 Treatments for these diagnoses include balance and coordination training, gait assessment normalization, neurodevelopmental techniques, orthotic recommendations, passive stretching, tactile facilitation, and therapeutic play. 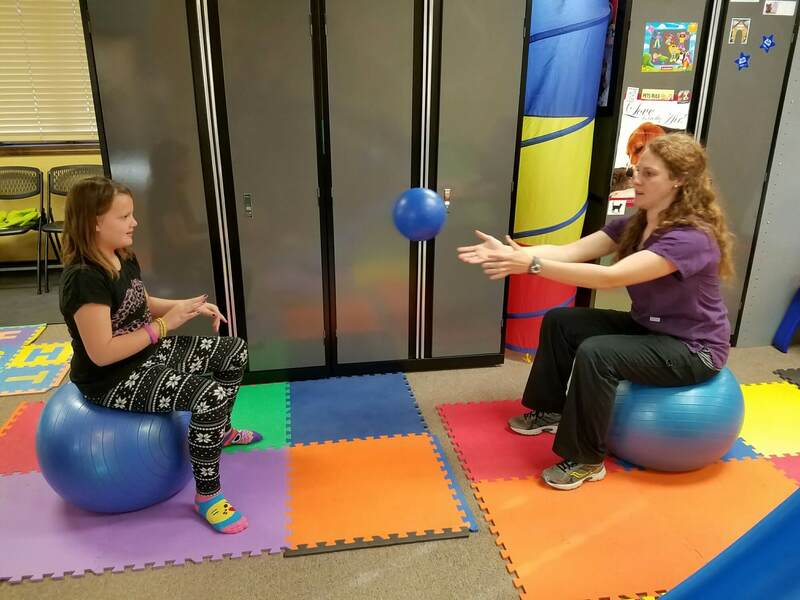 Please contact us @ 970-702-2507 to schedule your child’s physical therapy session.